Do you find it difficult to hear others talking when you are in a crowded room or when there is background noise? Do you find yourself asking others to repeat themselves often? Do you find it difficult to participate in group discussions? Has any or your friends or family suggested that you may have a hearing problem? 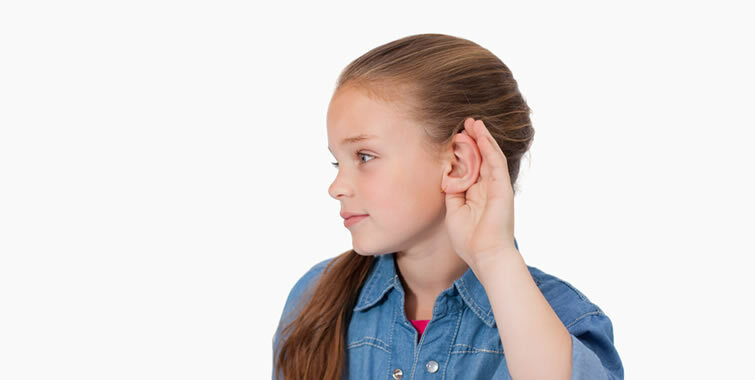 Cork Audiological Services provides comprehensive hearing assessment and diagnostic audiological services for both adults and children. 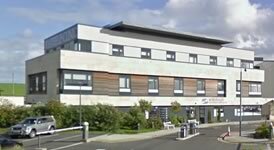 From her clinic in South Terrace Medical Centre, diagnostic audiologist Jean Hegarty provides a comprehensive audiological service, with a special interest in tinnitus retraining therapy and adult rehabilitation. Jean also provides a comprehensive paediatric audiological service including assessment, diagnosis and treatment. 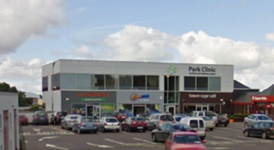 Jean also provides audiological services through Kerry Hearing Services at the Park Clinic Health & Wellness Centre and through Waterford Hearing Services at the Whitfield Clinic. 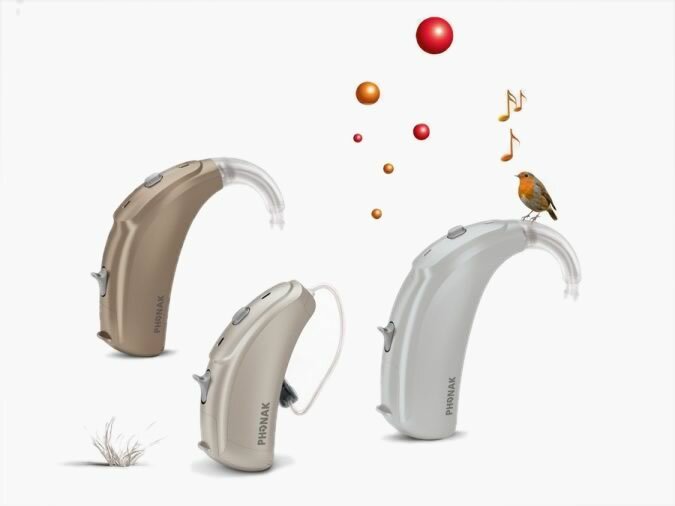 The field of audiology and the development of innovative devices is one which is heavily researched and is constantly evolving. Through her work with the Irish Academy of Audiology (IAA) (president for four years) and the Irish Society of Hearing Aid Audiologists (ISHAA) of which she is an active member, Jean stays up to date with current innovations in audiological assessment techniques and state-of-the-art devices in order to provide the best service for her patients and their treatment needs. Jean specialises in tinnitus retraining therapy and adult rehabilitation, and provides a full and comprehensive rehabilitation service. 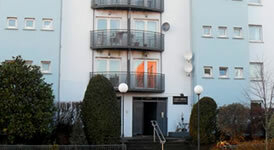 Jean also provides a comprehensive paediatric hearing assessment, diagnosis and treatment service. Jean is the only Diagnostic and hearing therapist in Ireland. 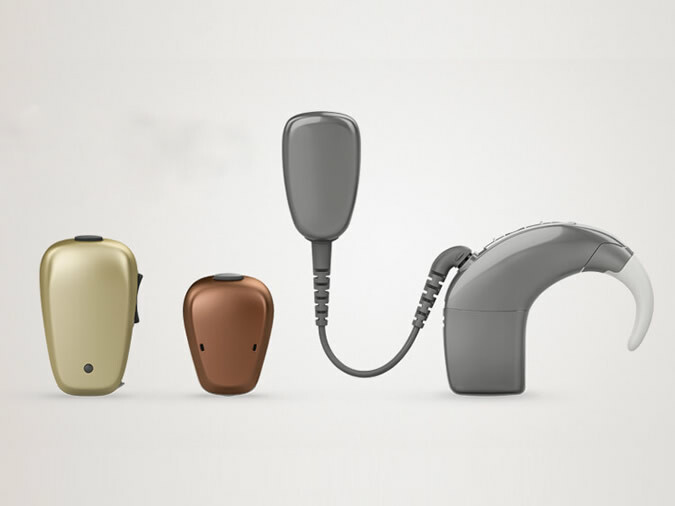 For people with conductive hearing loss or single sided deafness Jean provides comprehensive assessment, consultation, trial and fitting of Cochlear Baha 5 , Baha 5 Power and Baha 5 Superpower devices, all of which incorporate Cochlears True Wireless (trademark) Technology and Made for iPhone functionality. 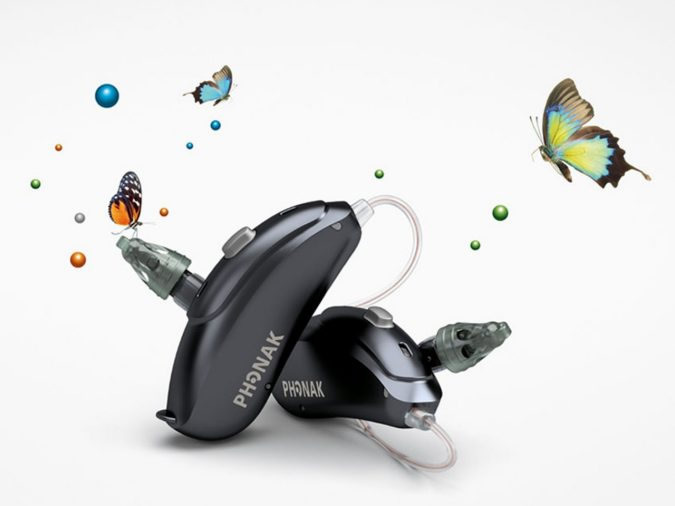 These can be fitted as replacements on existing Baha implants OR as a non-surgical option using the new Sound Arc hearing device for adults and children. The extensive range of products that are available can make the process of selecting a device very confusing. 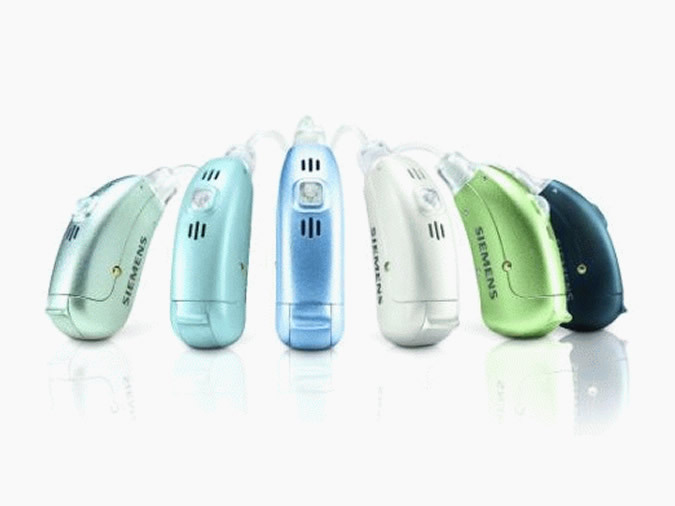 However we provide an excellent experienced hearing loss consultation service that can prescribe an appropriate device depending on your requirements, lifestyle and budget. 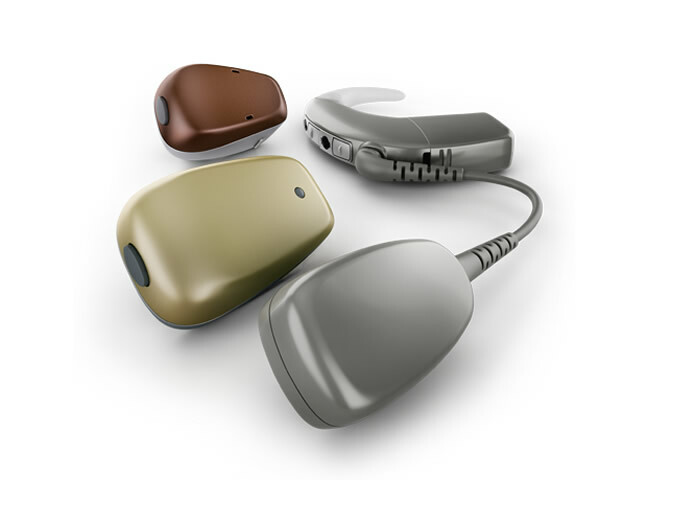 We offer an obligation free 2 weeks trial on all of our hearing systems with a €500 PRSI payment per hearing aid. Since we use our hearing everyday, it can be difficult to determine if your hearing is getting worse over time. Often the simplest and easiest way to measure the level of our hearing ability is to think about our daily activities. Perhaps look at the following questions to find out whether you may have a problem. Do you often misunderstand what others have said? Can you hear dialogue clearly on the television and in the cinema or theatre? Do you find it difficult to listen to phone conversations? Are you avoiding social situations so that you will not experience the embarassment of misunderstanding or needing others to repeat themselves? If you answered yes to many of the above questions, then it may be the case that you have a problem with your hearing. 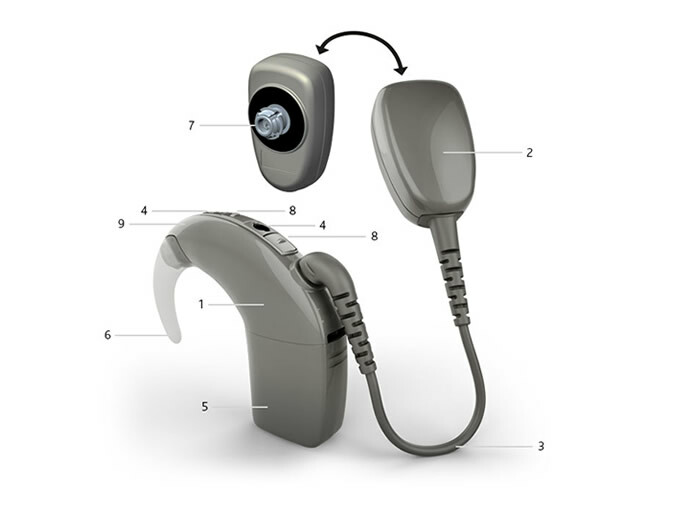 Hearing problems can be short-term and easily fixed or may require the use of a discrete hearing aid device. A thorough examination of your hearing ability will allow you to better understand your problem and provide some appropriate solutions. It should be noted that a sudden loss of hearing requires immediate attention. Contact Us or call to arrange an appointment. Since hearing is a sense that affects every aspect of our lives, hearing loss can often have a devastating effect on our relationships, school life, work life and recreation. Hearing loss is a hidden disability which leaves sufferers isolated, and leads to worsening quality of life. Though a sufferer may experience physical effects of hearing loss, it is often the emotional isolation and psychological stress that causes the greatest anxiety. Remember, when experiencing an issue with hearing impairment, the most positive thing to do is to seek an assessment. The sooner an accurate diagnosis is made by a diagnostic audiologist, the sooner you can receive treatment and start enjoying life again! Unfortunately, you can’t reverse hearing loss resulting from nerve damage. Losing the ability to hear clearly can make life much more difficult, since sound plays a part in almost everything you do. 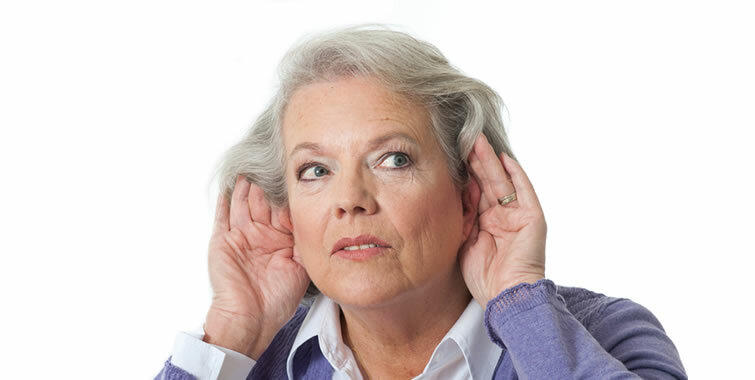 Your friendships, family relationships, music, television, radio and work all involve hearing and being heard, so its not surprising that hearing loss can make you feel isolated, perhaps to the point where you would avoid these situations. 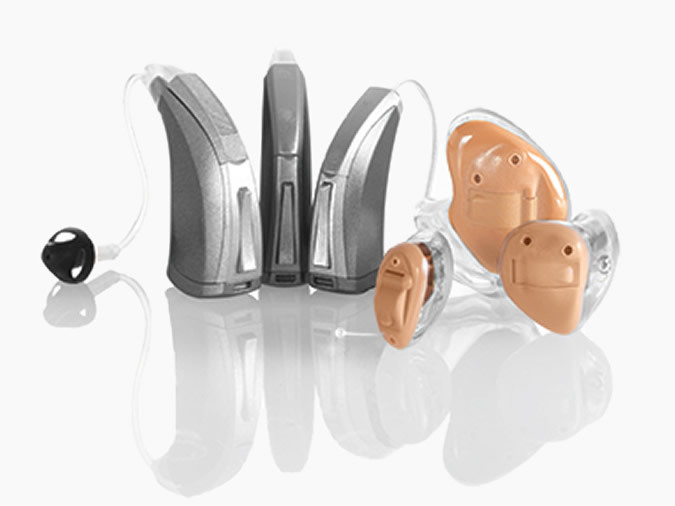 The good news is that hearing aids can really help, and at Cork Audiological Services we can help you find the right hearing aids, at an affordable price. So act now and do something about it !